WAS $79,500. REDUCED TO $69,500. 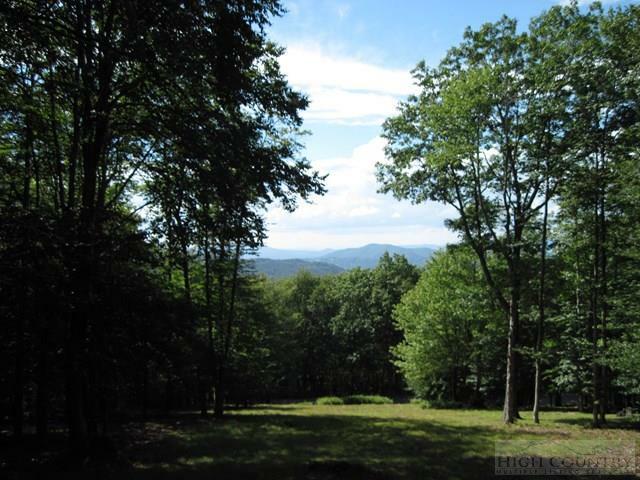 ENJOY THE VIEW AND THE COOL TEMPERATURES FROM THIS 1.74 ACRE LOT IN ROCKY KNOB. THIS PROPERTY HAS PAVED ACCESS TO THE BUILDING SITE AND HAS ITS OWN PRIVATE WELL AND A CURRENT 4 BEDROOM SEPTIC PERMIT IN PLACE. 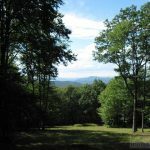 EXCELLENT PRICE FOR THIS EASY TO BUILD ON LOT IN ROCKY KNOB. CHECK IT OUT…. AND DON’T LET IT GETAWAY! 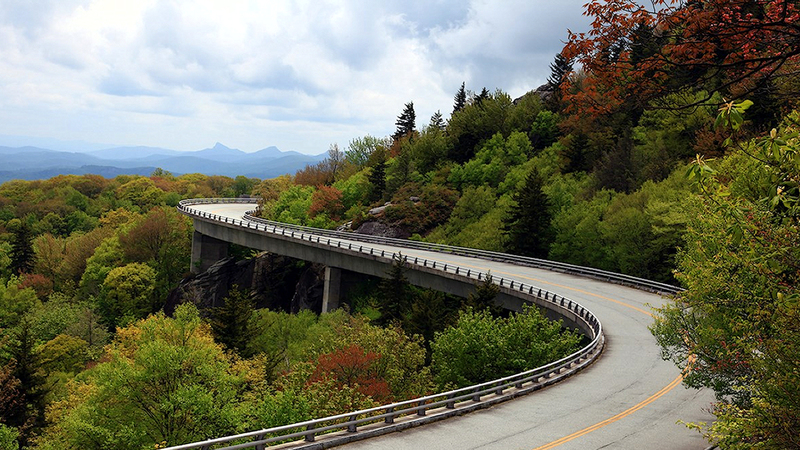 DIRECTIONS: TAKE 194E FROM STOPLIGHT IN BANNER ELK, THEN LEFT ON GUALTNEY RD. THEN LEFT ON SHAWNEE RD. FOLLOW SHAWNEE RD. 3 MILES TO A RIGHT INTO ENTRANCE OF ROCKY KNOB. TAKE A RIGHT ON PAVED ROCKY PARKWAY. LOT 25 PHASE II IS THE 1ST. LOT ON RIGHT.